iCON (InterCultural Online Health Network) is an eHealth Strategy Office research initiative that embodies excellence in innovation, evaluation and translation of best practices in health care. 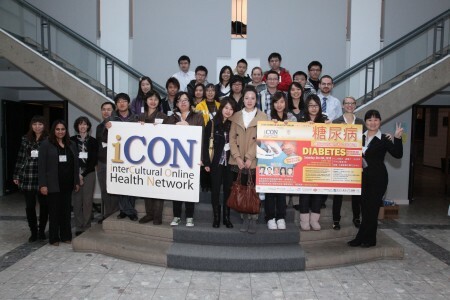 iCON is a community engagement initiative that brings together health practitioners and community members to learn and share about chronic disease prevention and management, including diabetes, heart disease, and mental wellness. 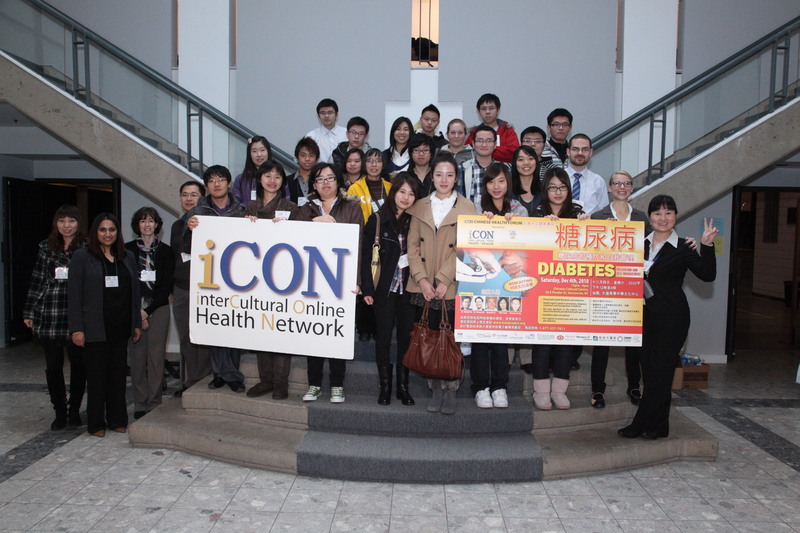 iCON has hosted 13 public health forums with Chinese- and Punjabi-speaking communities across British Columbia to provide language appropriate health information. Health professionals including doctors, pharmacists, nurses, and nutritionists from these communities have provided health education in ways that respect the communities’ different cultures and needs. Over 7,500 people have attended these events live, with another 1,200 viewing webcasts of these events. iCON is now beginning to partner with First Nations communities in BC to deliver health information in a way that serves the communities and respects Aboriginal values. Lead to improved health outcomes for patients over time.